The Who are one of the most influential rock bands that ever existed. They have one of the most instantly recognizable classic lineups in Roger Daltrey (vocals), Pete Townshend (guitar, vocals), John Entwistle (bass) and Keith Moon (drums). The band is currently touring under the moniker “The Who Hits 50”. 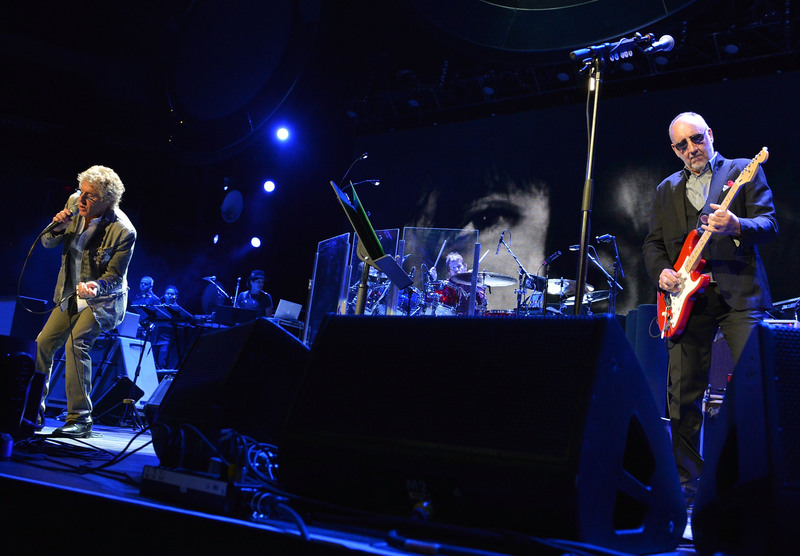 Although Daltrey and Townshend are the last two original members, the core of the touring musicians have been on board since 2002. The Who are known for being the first band to incorporate such things as Townshend’s famous windmill strum and guitar smash, as well as using the Marshall Stack. The group is also credited with coming up with the rock opera. Tommy and Quadrophenia both are cited as two of the best rock operas ever. Recently Rolling Stone Magazine did a special on the band and came up with what they perceived as the band’s top fifty songs. I was stunned when I looked at the list and learned what an injustice they did. There were several Who standards missing from the list that left me shaking my head. So in lieu of that myself and fellow RSC writer James Baase decided to come up what we feel are our top Who songs. Agree or disagree with our choices, it does make for an interesting analysis. When a band has so many songs to choose from it does tend to make the task a little more difficult. Baase had this to say, “Compiling this list made me realize two things, one is how much I really like The Who, and two Who’s Next has to be one of the best rock albums ever (as you can see by the number of tracks on my list). For more than fifty years the Who’s music has stood the test of time. You can still see it in pop culture today as their songs are used in the CSI television shows as well as several commercials. Long after they call it a day the legacy they created will live on forever.